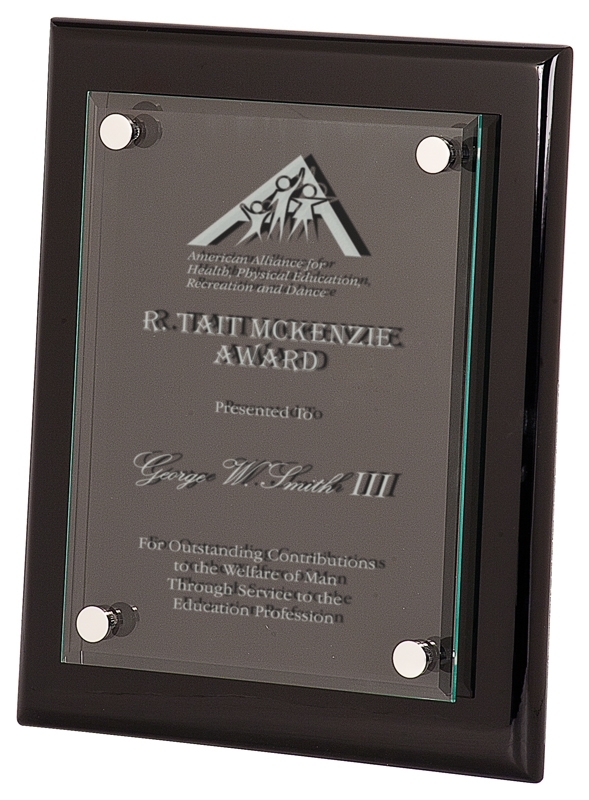 Floating Acrylic Plaque - 8x10"
Availability:: Special order. Usually ships within 3-4 business days. 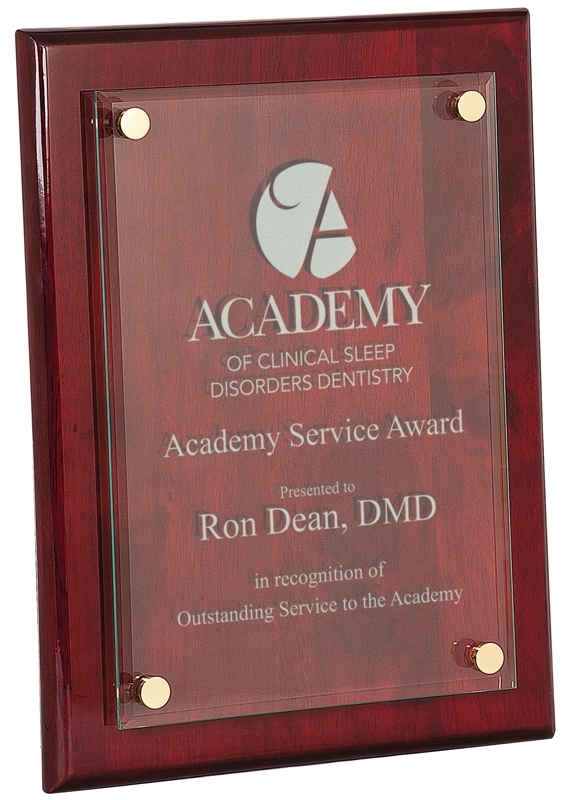 This floating acrylic plaque is an outstanding way to recognize personal achievement. 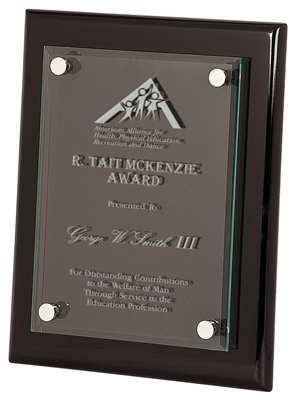 A mirror image of the design is precision laser engraved on the reverse of the acrylic face for a three dimensional appearance, preserving a glossy surface finish. The base is available in a high gloss rosewood or piano black finish. A complimentary round of design proofing and laser engraving are included in the purchase price. Copyright © Providence Engraving LLC. All Rights Reserved.